Strategic formulation supporting energy and metabolic support to help you reach your fitness goals. 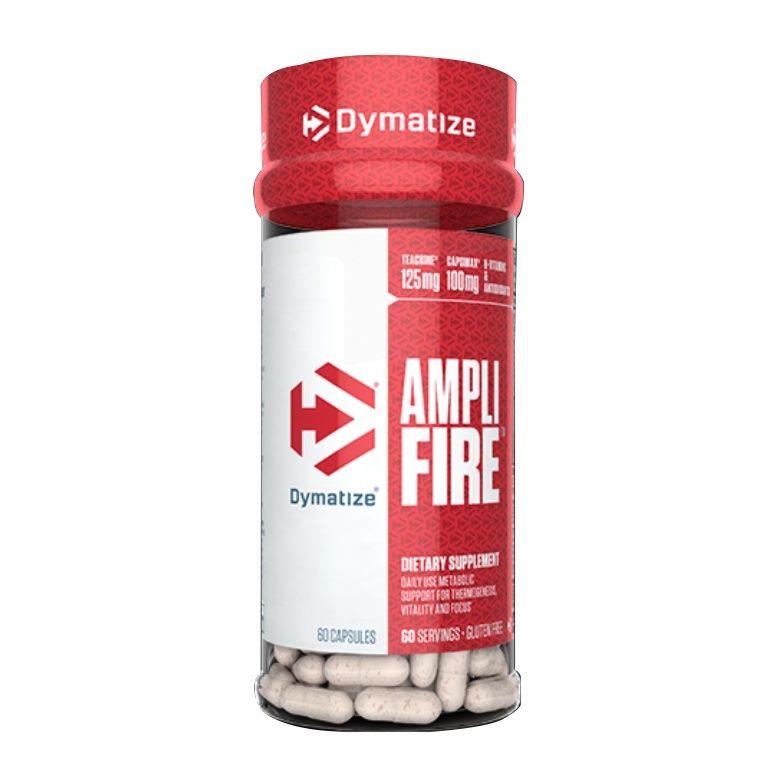 AmpliFire is a daily use energy and metabolic support supplement formulated with powerhouse ingredients supporting metabolism, thermogenesis, vitality, and focus. 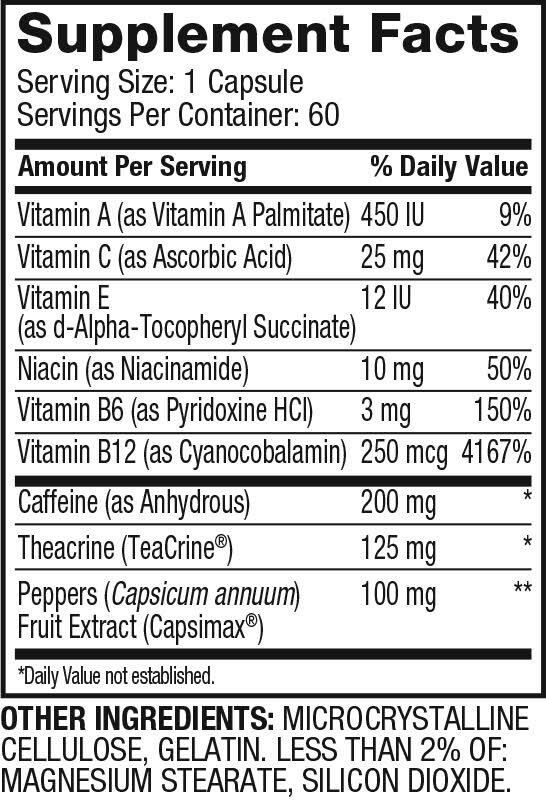 Capsimax, TeaCrine, caffeine, B-vitamins and antioxidants are perfectly engineered to support your fitness goals.